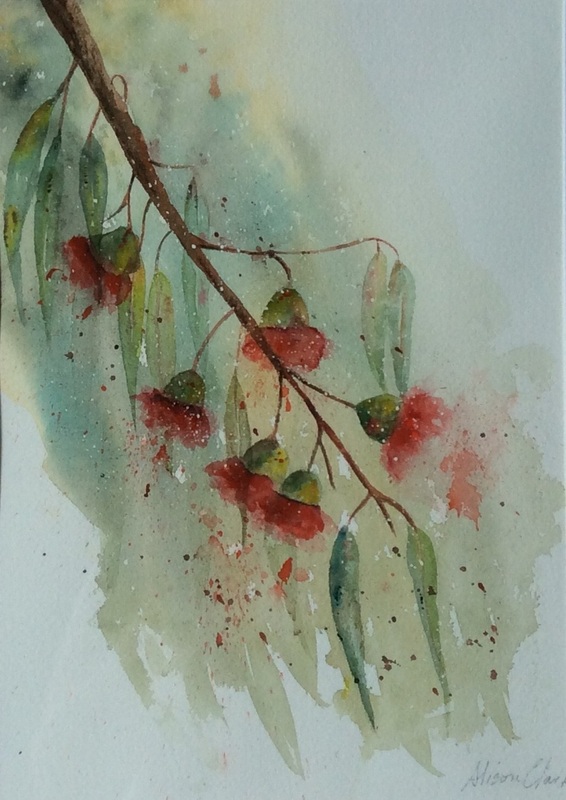 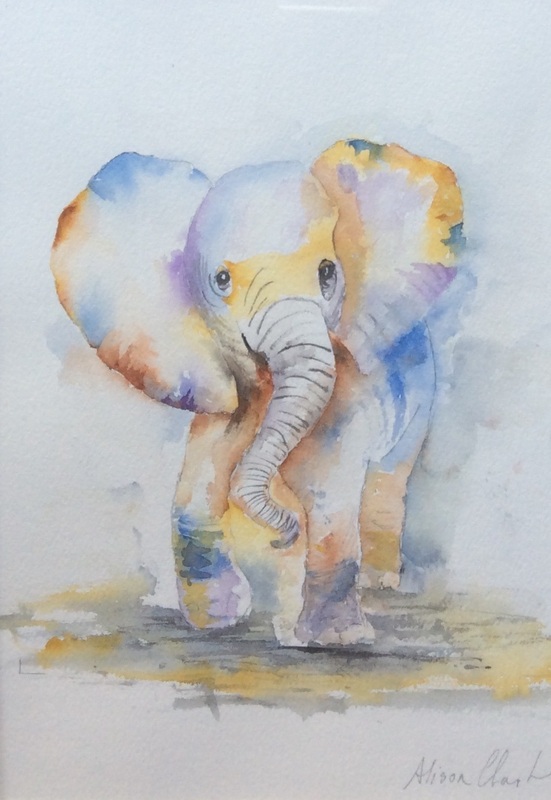 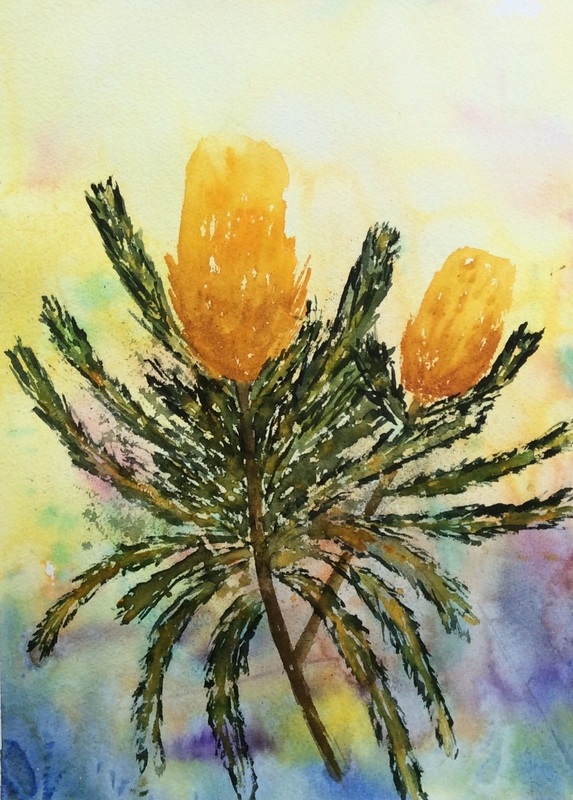 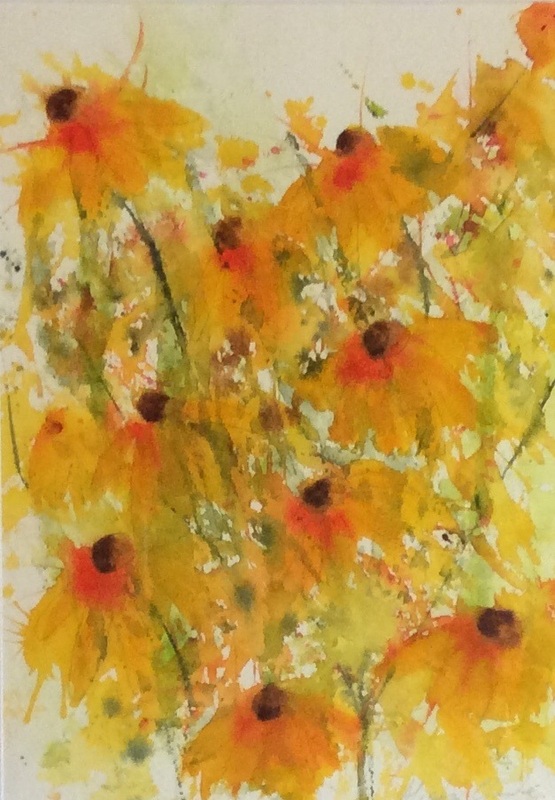 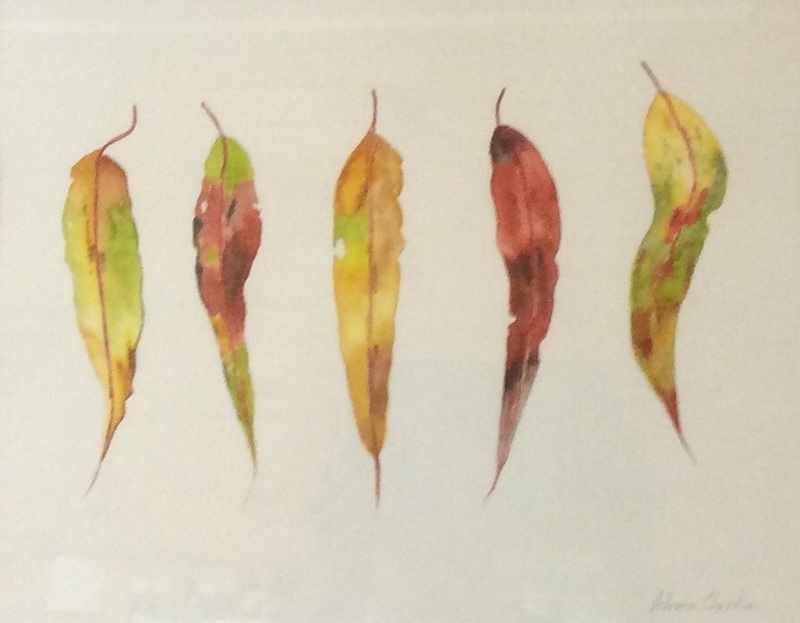 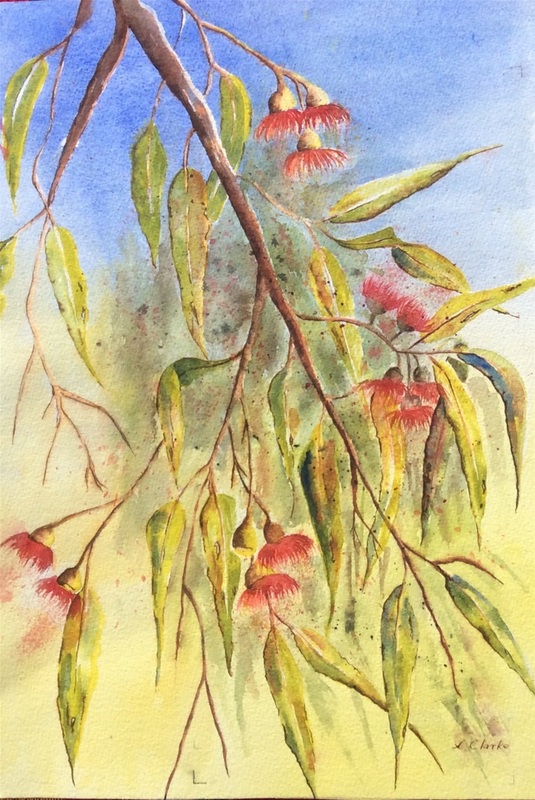 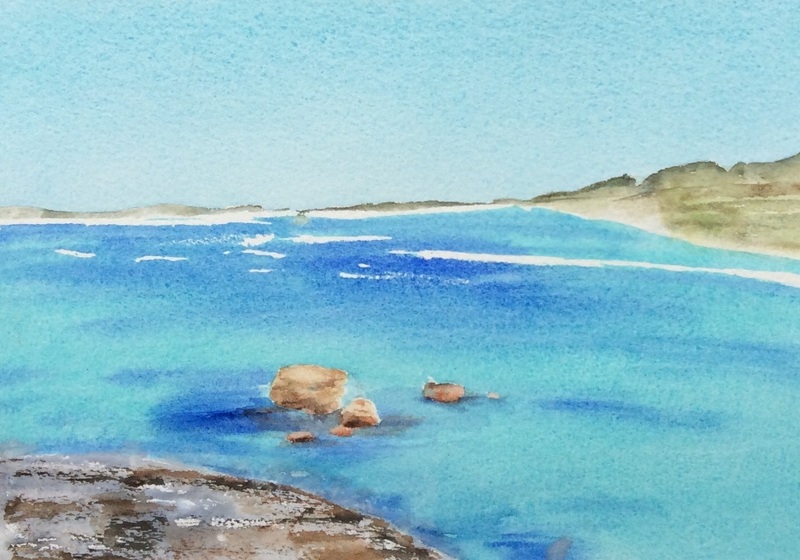 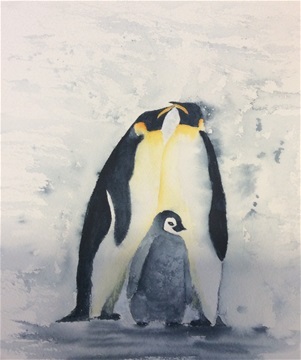 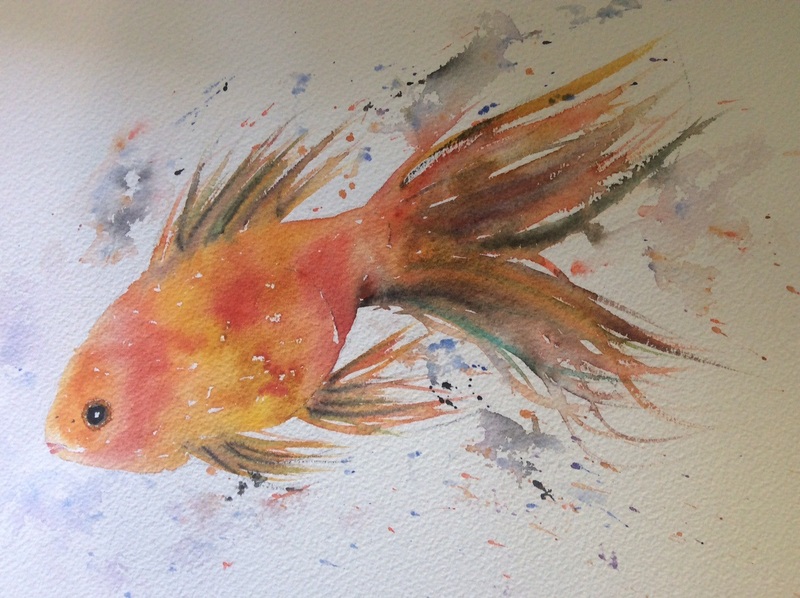 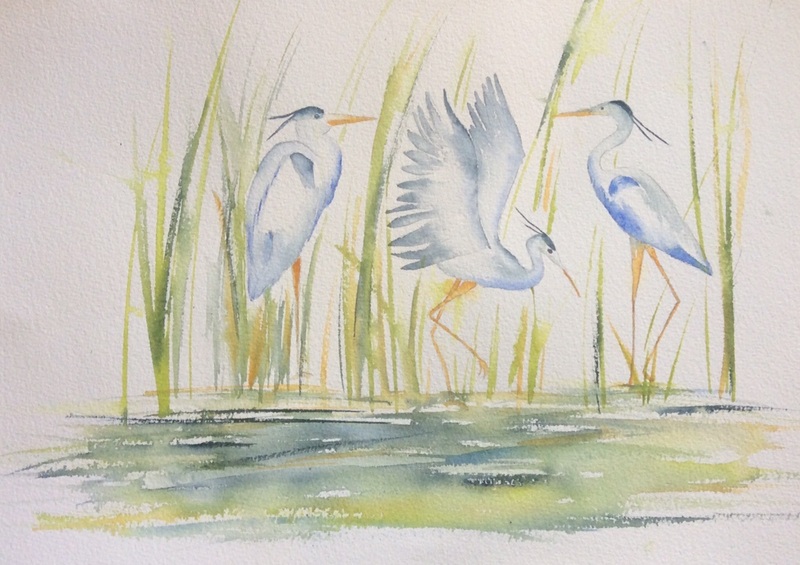 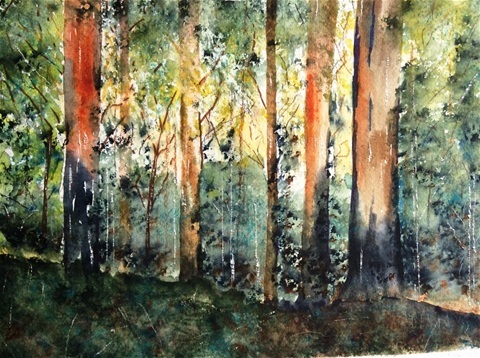 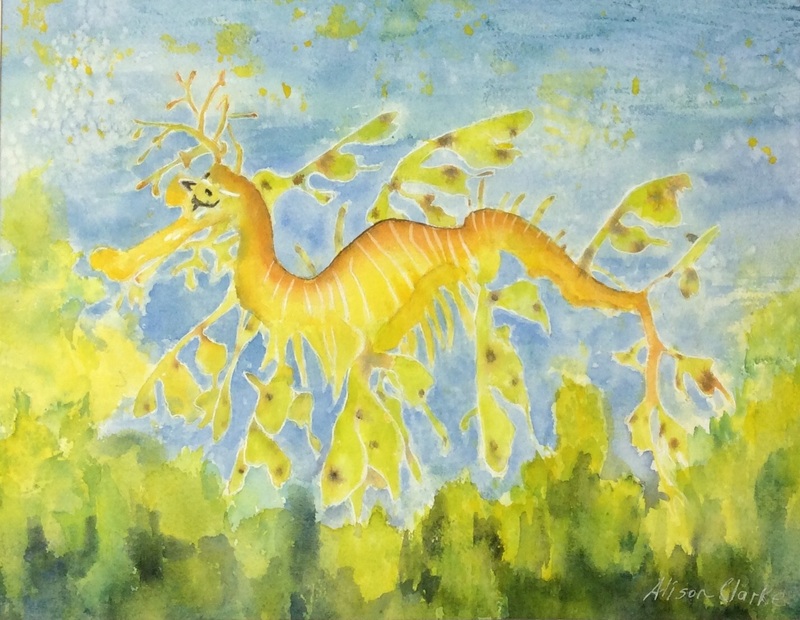 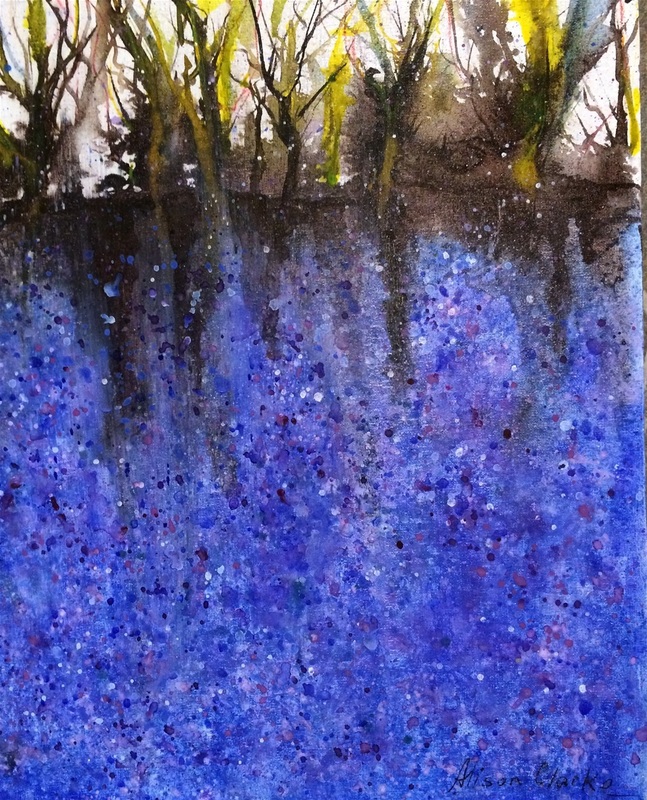 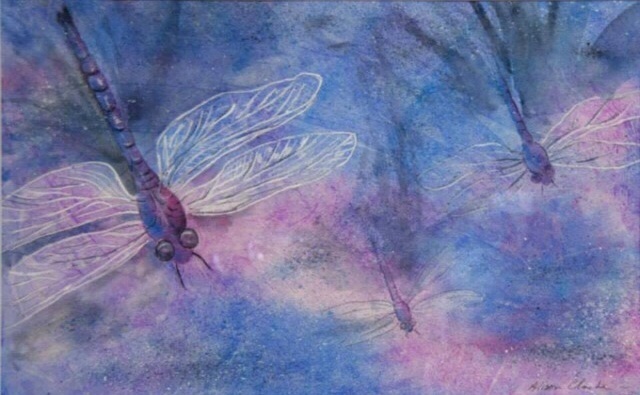 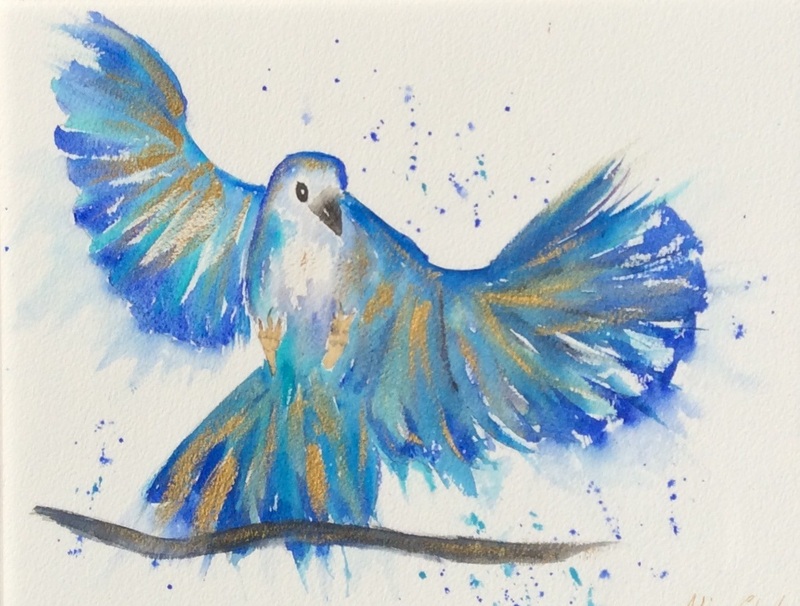 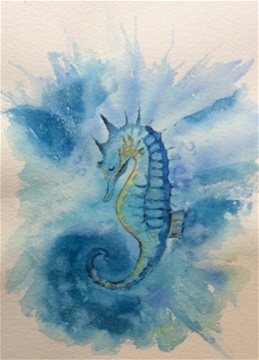 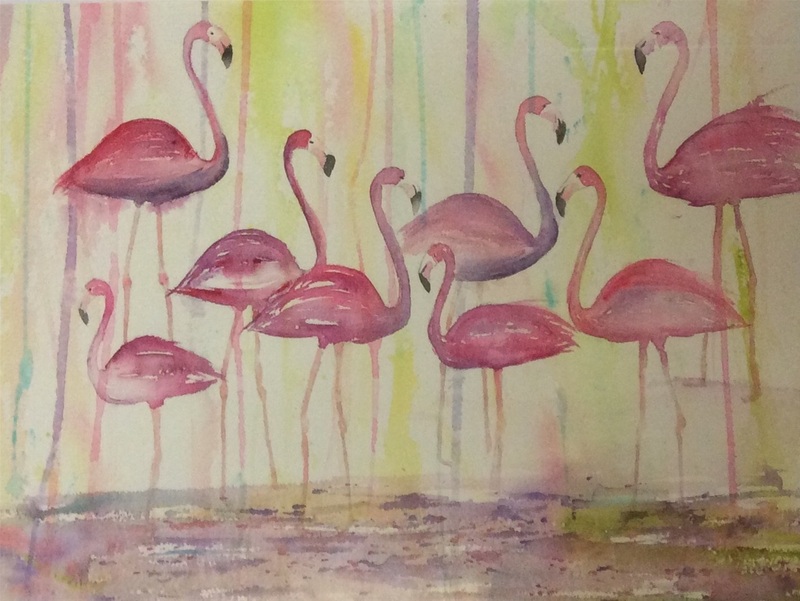 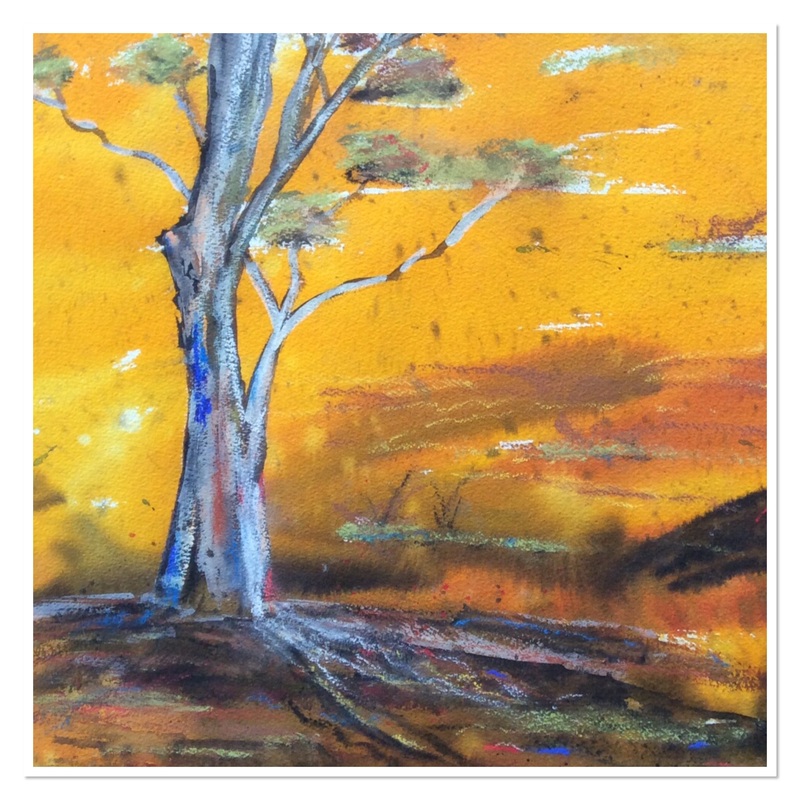 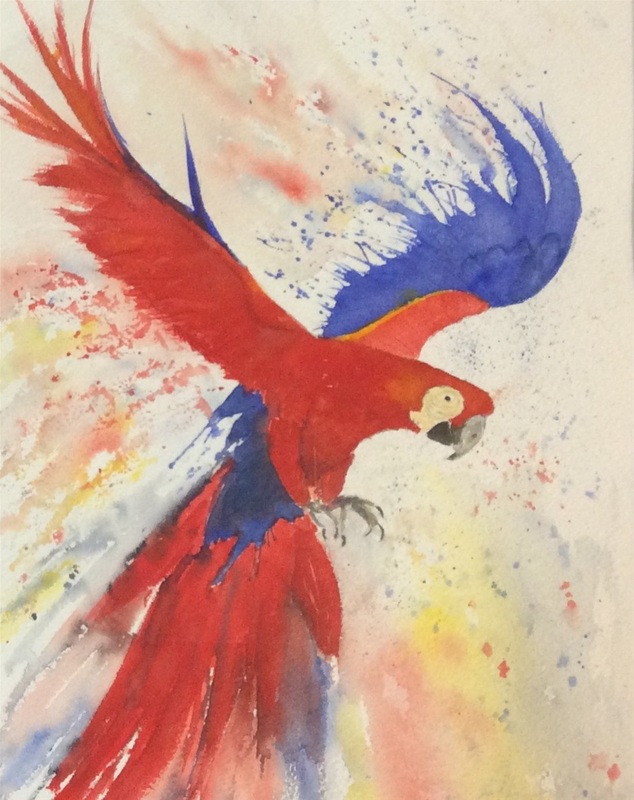 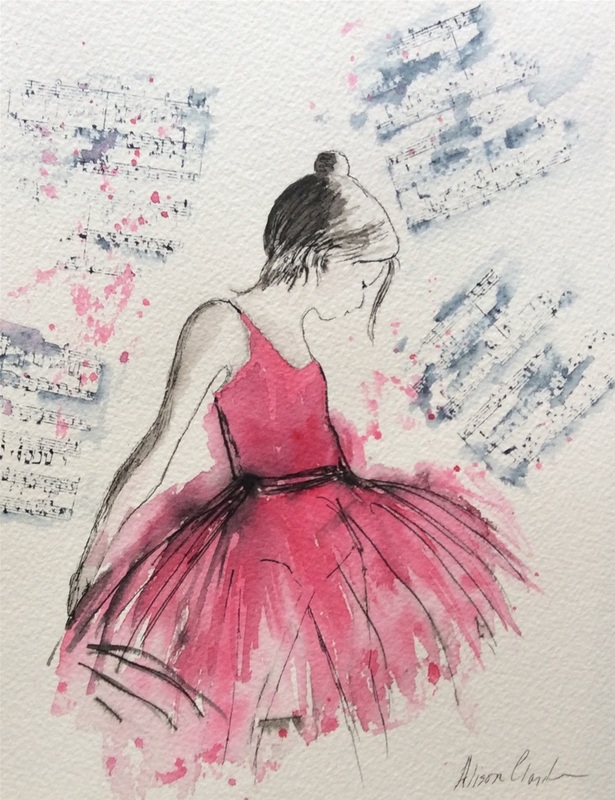 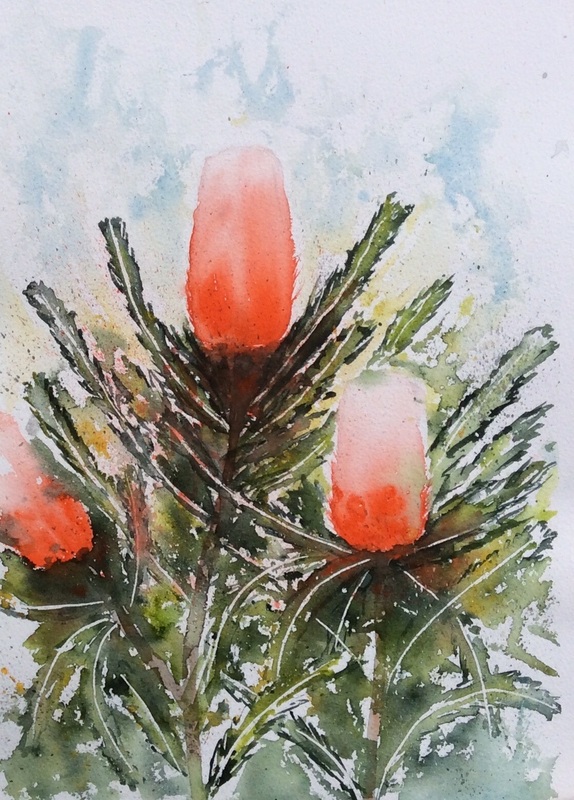 Alison settled on the challenging medium of watercolour after experimenting with other mediums. 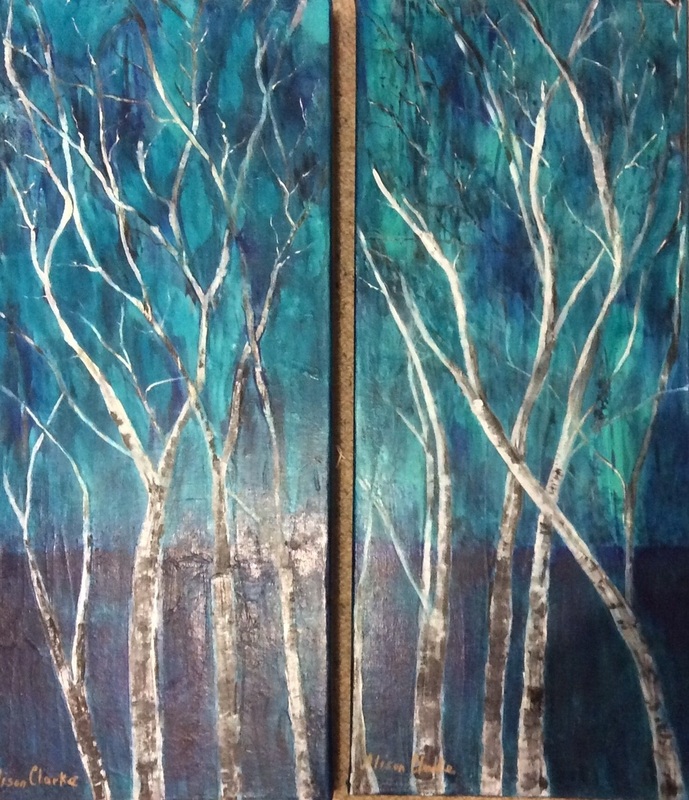 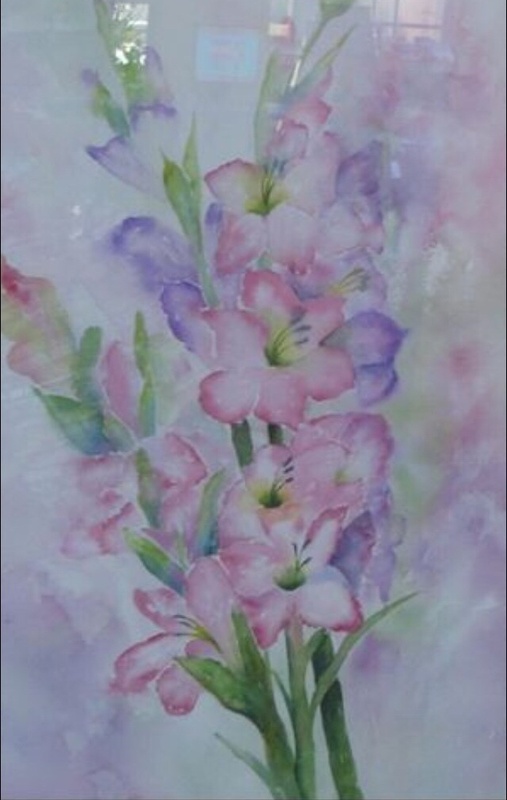 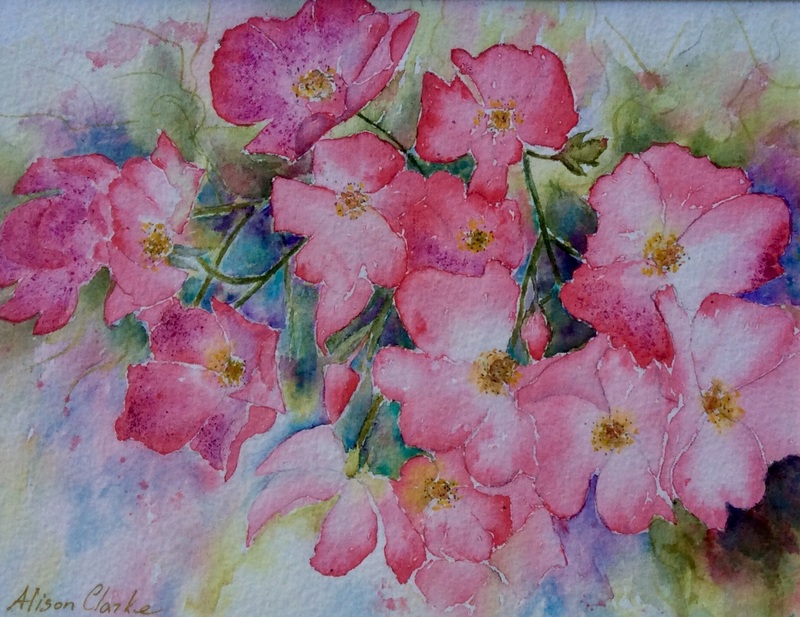 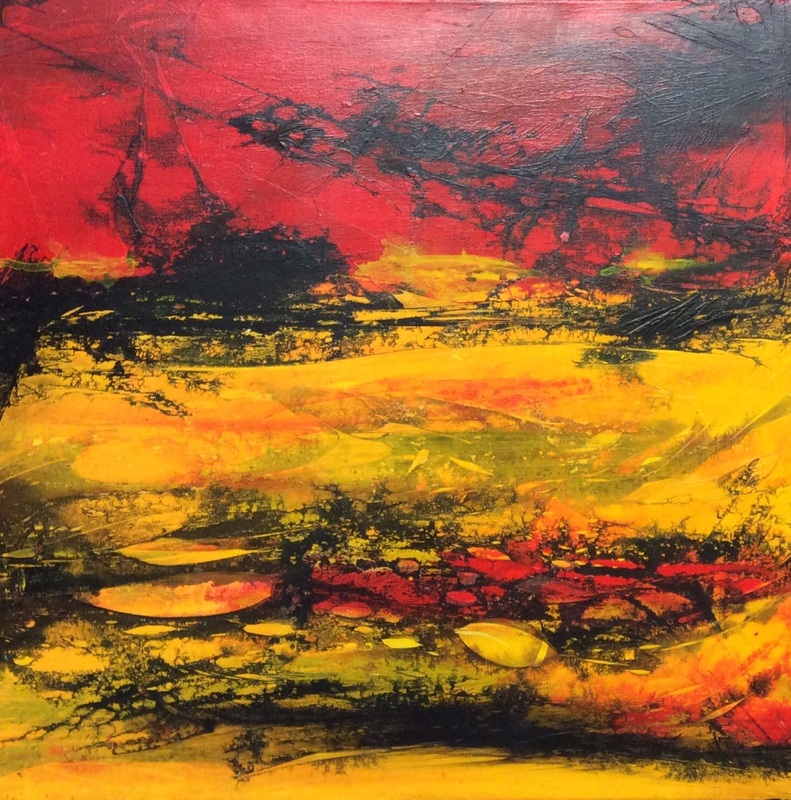 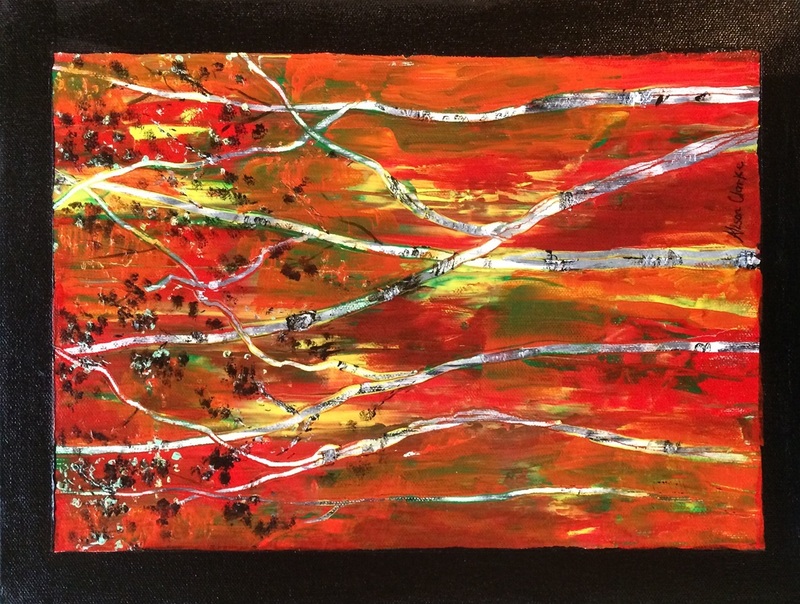 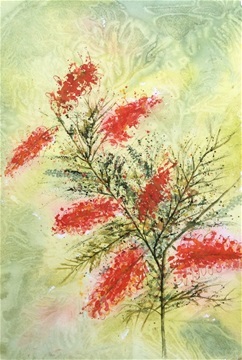 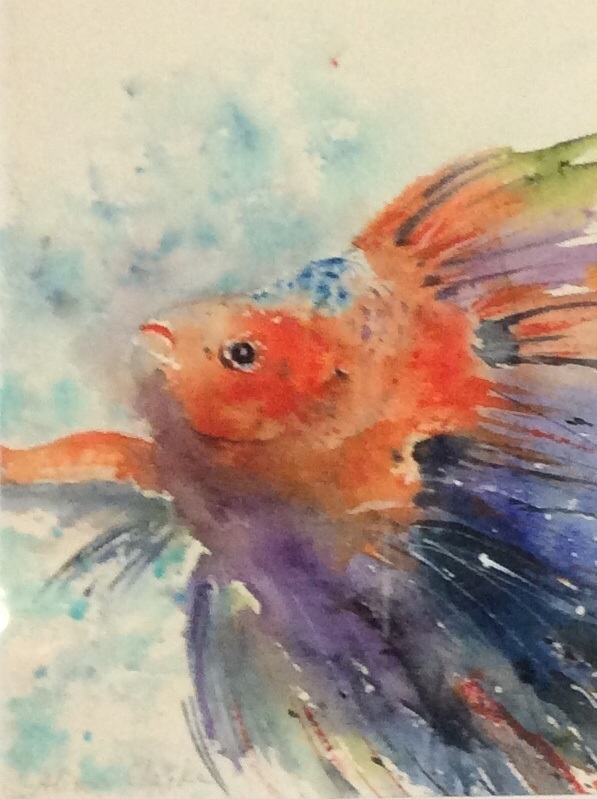 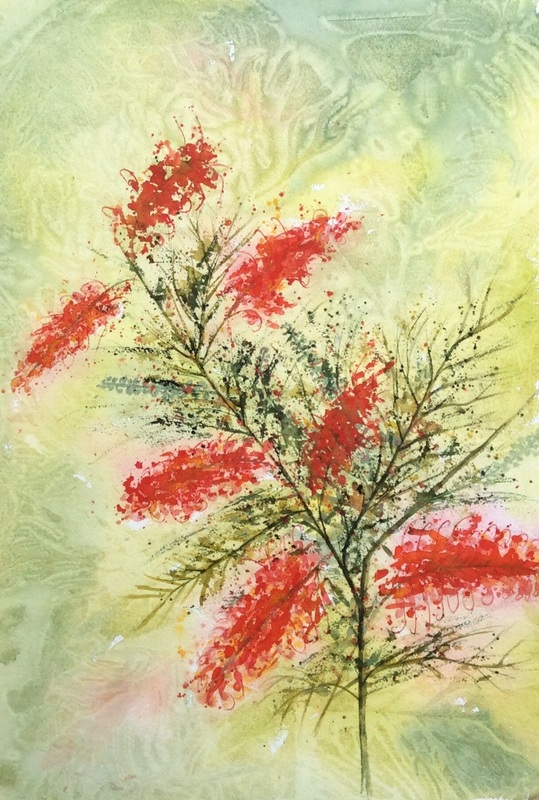 She loves to use bold colours but with a softness and transparency unique to watercolour. 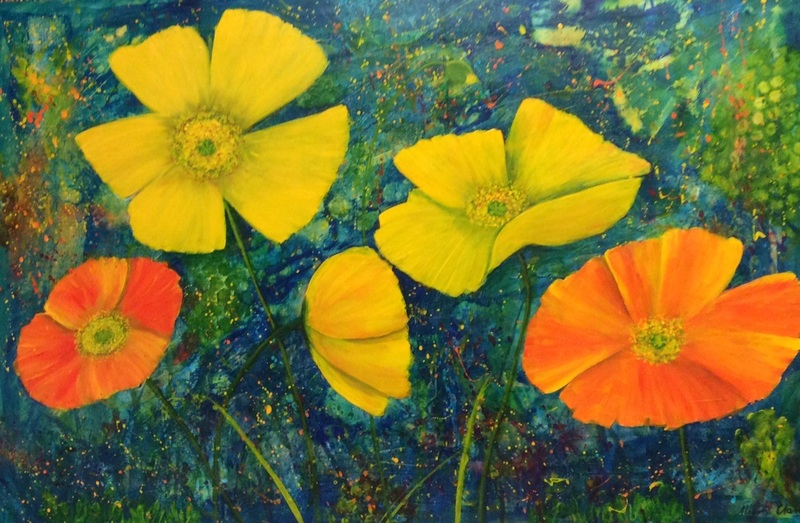 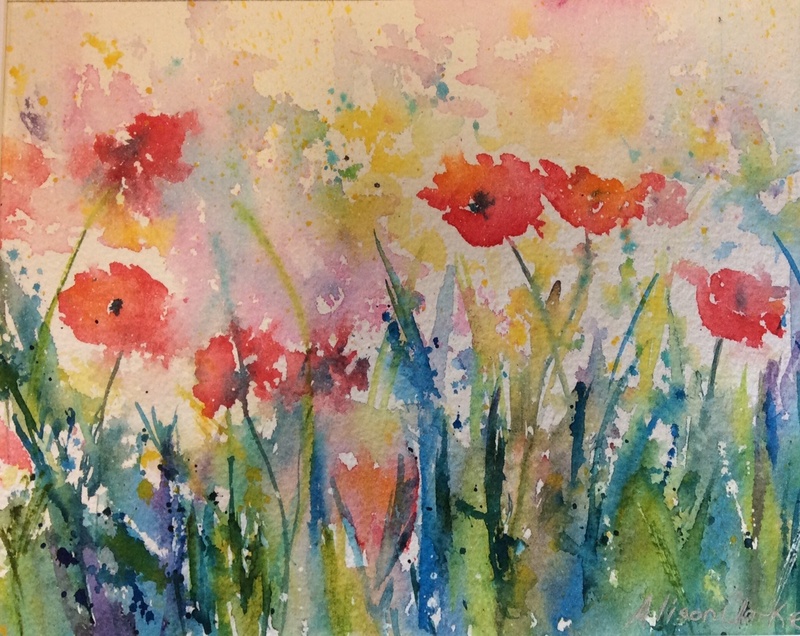 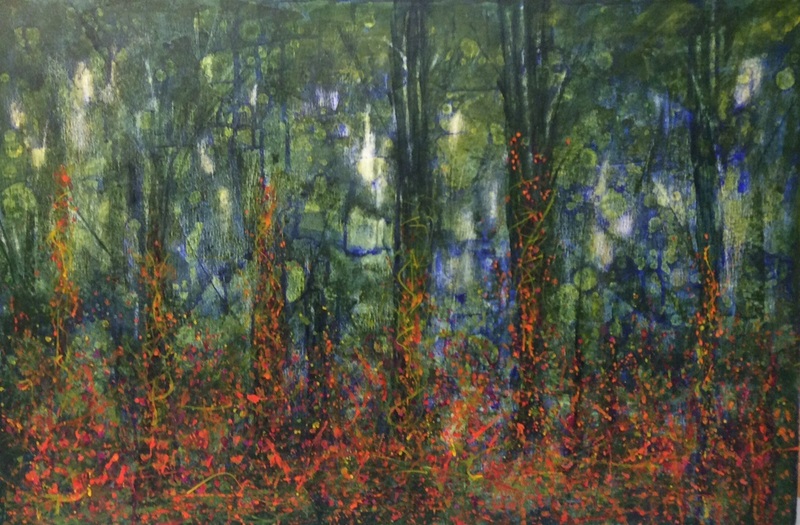 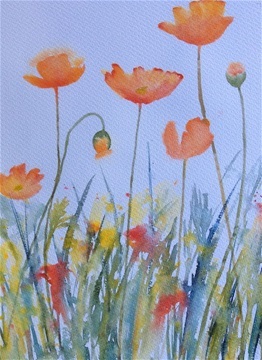 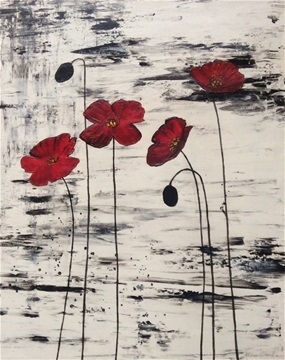 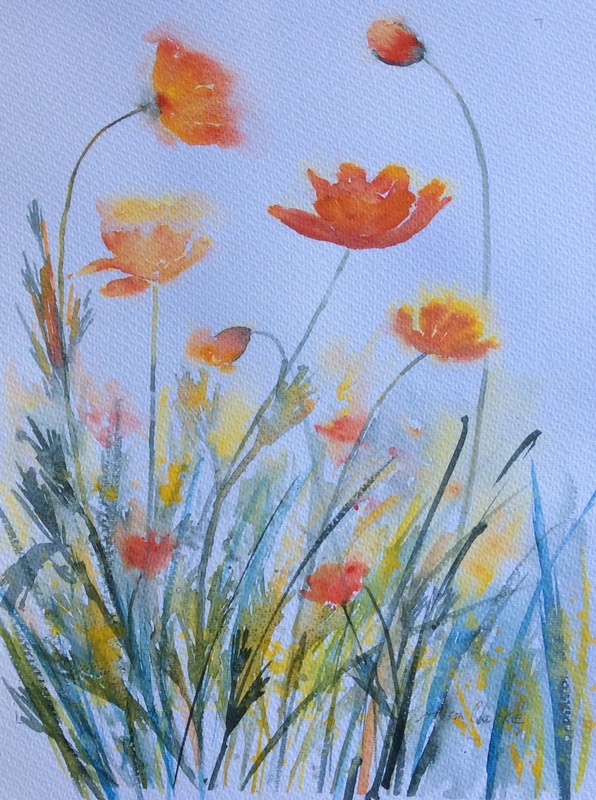 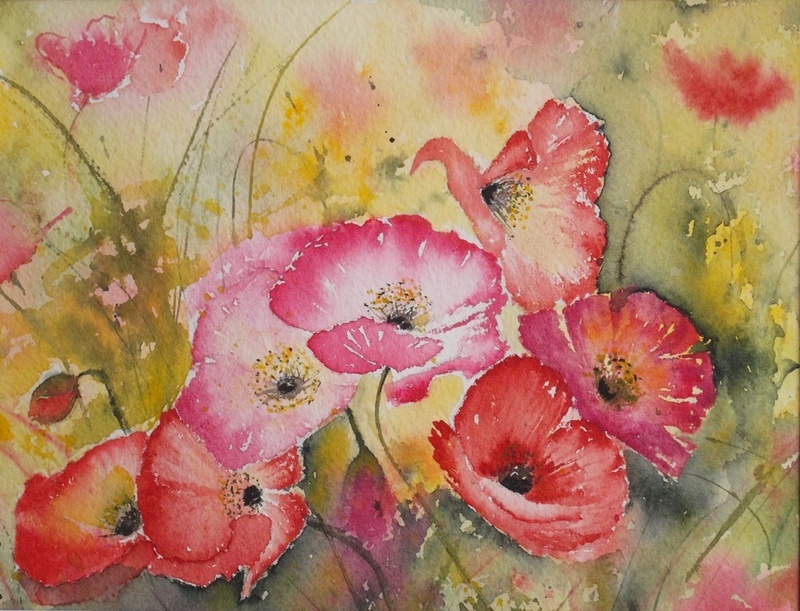 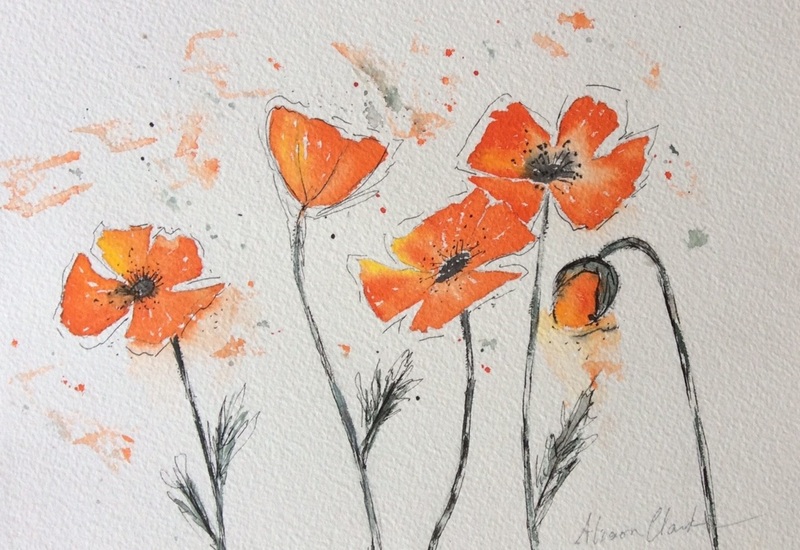 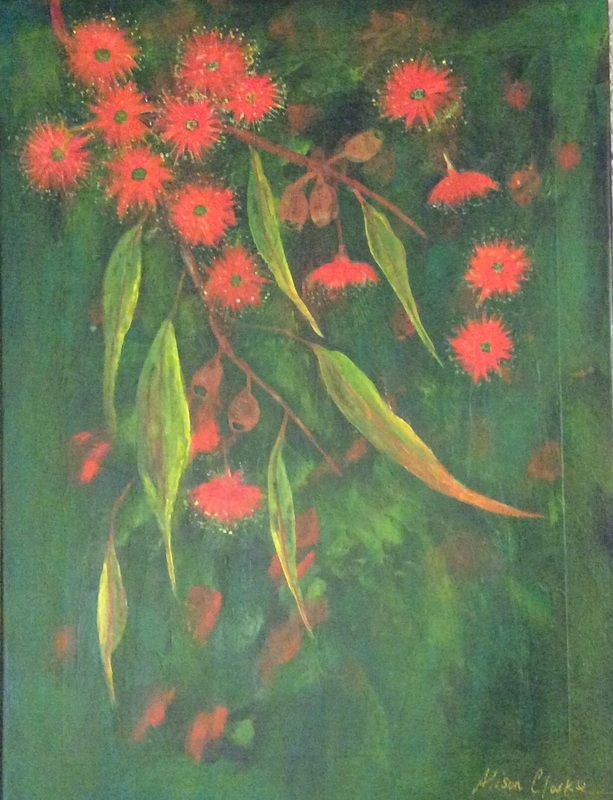 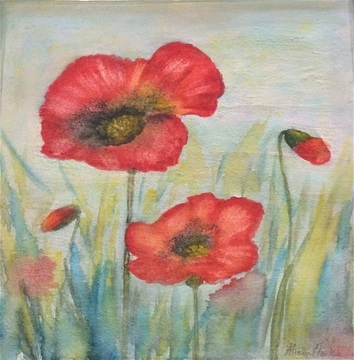 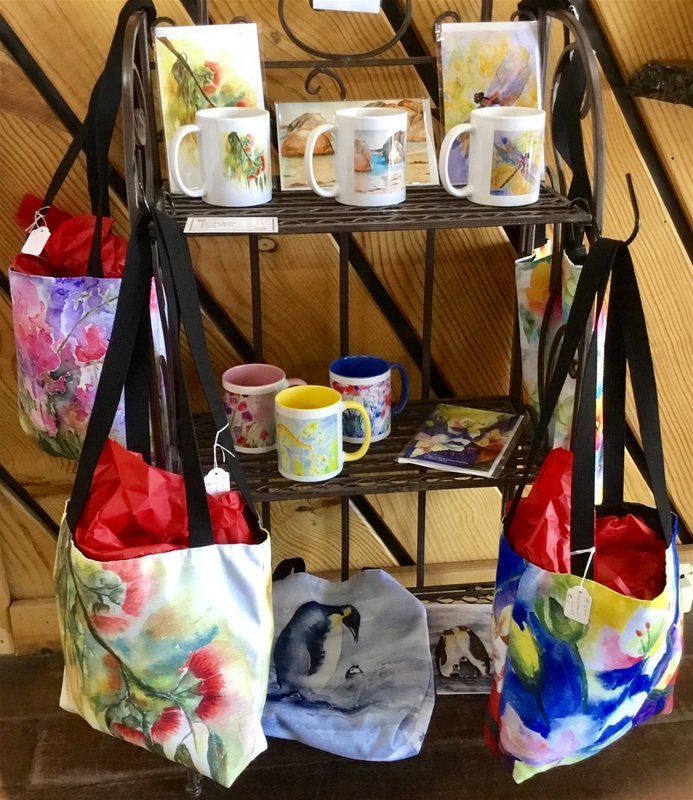 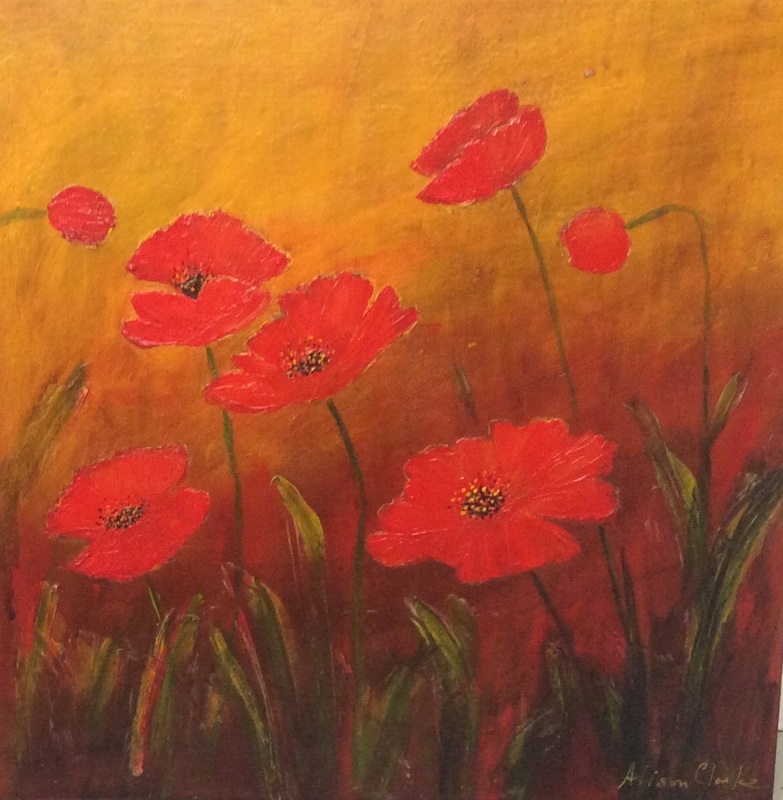 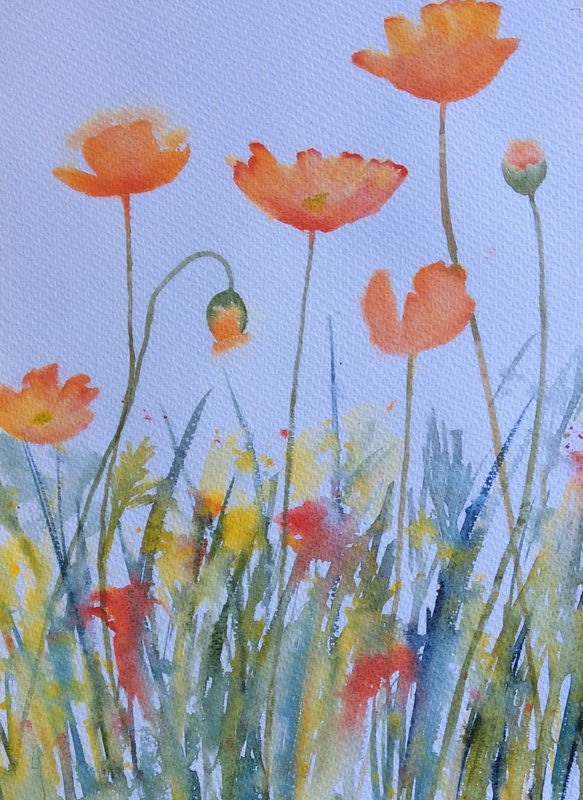 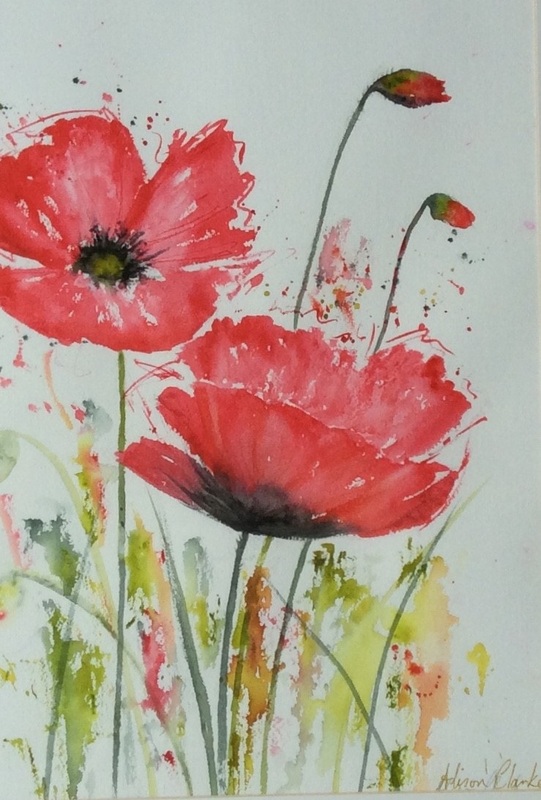 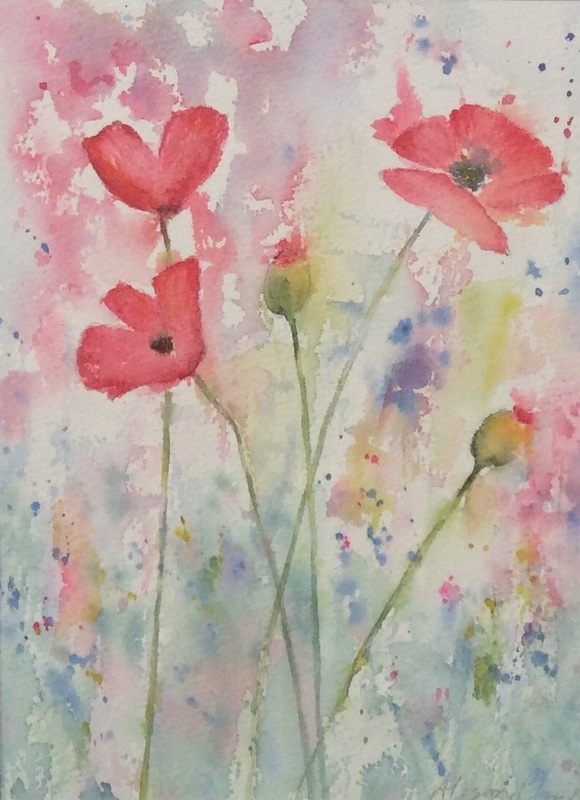 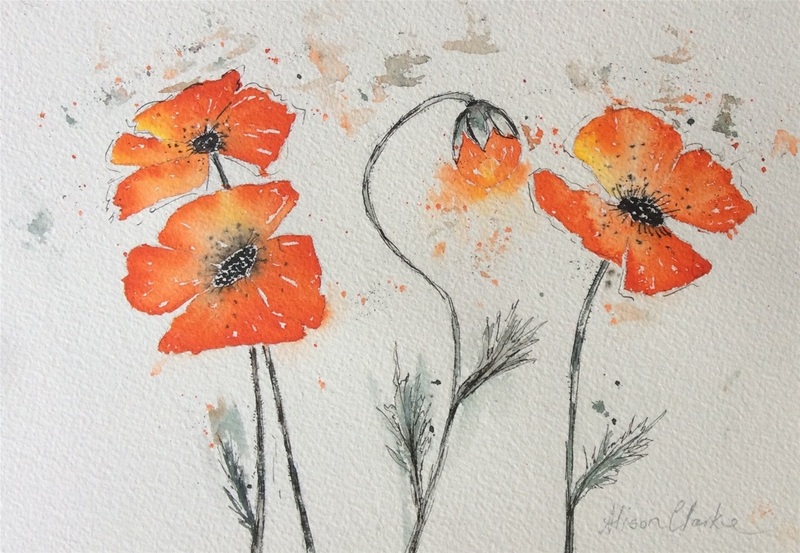 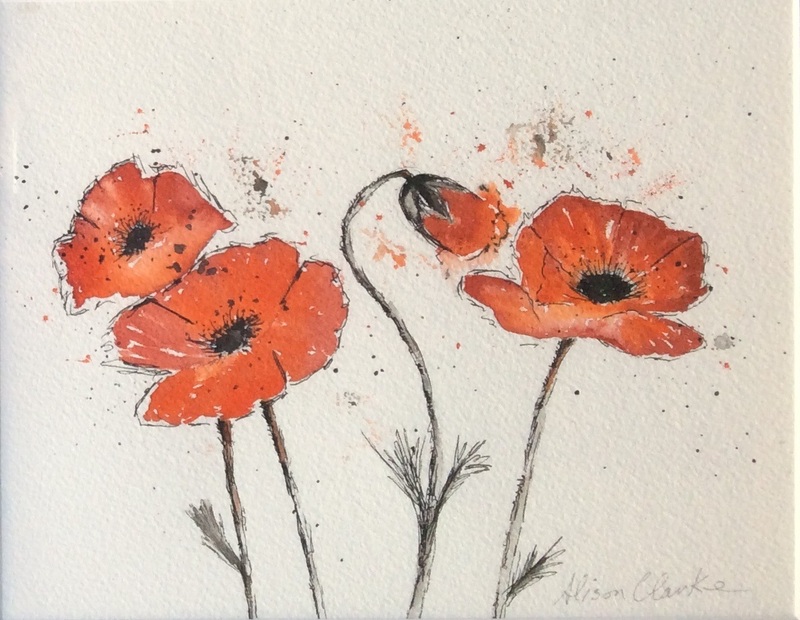 She paints many subjects but loves to paint poppies.